When you decide to repair a damaged tooth, there are plenty of treatment options available on the current market. The problem is, many of them take more than one visit in order to complete, which may dissuade someone from committing to the fix. Because this not only means more trips to the dentist, but more time off of work, thereby causing more issues than a broken tooth. Fortunately, there has been a treatment option that will not only save you time and money, but pain. What’s that treatment option? CEREC® Restorations-in-a-Day. CEREC® is the world’s only system for all ceramic dental restorations in one office visit. For the patient this means fewer injections, less drilling, and less time out of your hectic schedule for dental care. No more silver fillings or discoloring smiles; the filling is natural-looking, compatible with tissue in the mouth, anti-abrasive, and plaque-resistant. We no longer need to create temporaries or take impressions and send them to a lab. Because of this, the traditional second visit has been eliminated. During your visit, the tooth is prepared and a 3D photograph is taken. From there, we use computer-aided design CAD software to create the restoration digitally. Using a single block of porcelain that is color-matched to your current tooth shade, the digitally designed restoration is sent to a milling machine where your restoration is cut in about 15 minutes. Once the restoration is finished being milled, it is fitted onto the prepared tooth and adjusted until the bite is accurate. It is a rarity to find someone that has a perfect set of teeth. In the past, we would go to the dentist and they gave you a filling. After about a decade, you return to the dentist and have it replaced. This cycle goes on for the rest of our days. All that is now officially in the past. Introducing CEREC®, a method used by dental professionals use to not only replace fillings in one dental visit, but to also replace and cracked or flawed teeth. One of the biggest benefits of fixing your smile with CEREC® Same Day Crowns is that you can have the entire crown process done in one visit. In fact, you could be in and out in just a few hours. Not only does it cut down on time in the dreaded dental chair, but it also saves your vacation time for an actual vacation, instead of missing work to go to multiple appointments. With this type of technology, there must be some intricately painful process, right? Actually, it’s quite the opposite. Instead of molds made from that odd goopy substance, your exam is done digitally with a machine, making the discomfort of creating your new smile no longer an issue. Once a digital impression is made by the computer, your crown is milling your new tooth with high-quality ceramic. This ceramic is not only compatible with the body, but has the same characteristics your own teeth do. If adjustments are necessary, everything is on-site to do so. One of the main flaws of the crowns of the past were the chances that your crown will look and feel different than your natural teeth. With the CEREC® crowns, you will have a much more natural look. With 17 shades available, the odds of you not matching your natural teeth color is almost impossible. No more metal, no dark edges around the gum line… just a smooth polished crown that is fitted to your bite perfectly. Not only will it look and feel like your natural tooth, but there is an added bonus for CEREC® Same Day Crowns: they are very strong replacements. If you have sensitive teeth, your crowns will make that no longer an issue. They are designed to expand and contract to hot and cold temperatures so eat and drink to your heart’s content – of course staying in moderation. Or you’re back in the dentist’s chair replacing them. Less prone to cracks and flaws, CEREC® crowns are the best version of other types of restorations. It has always been okay if something happens to damage your teeth. We have had restoration dentistry for ages. But now we don’t even have to worry about pain. We make an appointment and voila! Your teeth can go back to new in the time it takes to watch a good movie. In a culture where time is of the essence, it is exactly what we were waiting for. Contact Tyngsboro Cosmetic Dentistry for an appointment today to find out more about CEREC® same day crowns. Call 978-649-7773 or visit his website at www.tyngsborocosmeticdentistry.com. CEREC®, allows our doctors to quickly restore damaged teeth with natural-colored ceramic fillings, saving patients time and inconvenience. CEREC® is the world’s only system for the fabrication of all ceramic dental restorations in one office visit. With CEREC® you can be in and out in a single visit with a permanent, all-ceramic crown, onlay, or veneer! For the patient this means fewer injections, less drilling, and less time out of your hectic schedule for dental care. What does this innovation mean for a patient? A tooth-colored restoration means no more silver fillings or discoloring smiles. The filling is natural-looking, compatible with tissue in the mouth, anti-abrasive, and plaque-resistant. We no longer need to create temporaries or take impressions and send them to a lab. Because of this, the traditional second visit has been eliminated. How does it work? The tooth that requires a CEREC® restoration is prepared and a 3D photograph is taken of the prepared tooth. From there, we use computer-aided design CAD software to create the restoration digitally. Using a single block of porcelain that is color-matched to your current tooth shade, the digitally designed restoration is sent to a milling machine where your restoration is cut. The milling process usually takes about 15 minutes per restoration. 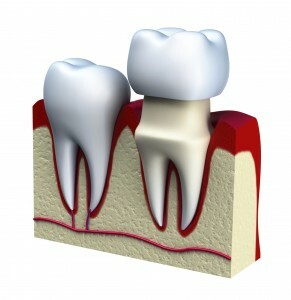 Once the restoration is finished being milled, it is fitted onto the prepared tooth and adjusted until the bite is accurate. This procedure is great for crowns, veneers and the replacement of old fillings to give you the longest-lasting, best-looking restorations. Make an appointment today for this revolutionary new procedure. 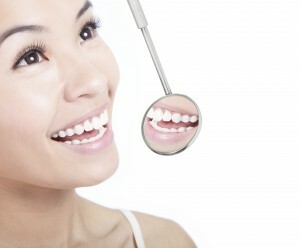 Contact Dr. Yankowskas with Tyngsboro Cosmetic Dentistry at 978-649-7773 or www.tyngsborocosmeticdentist.com. 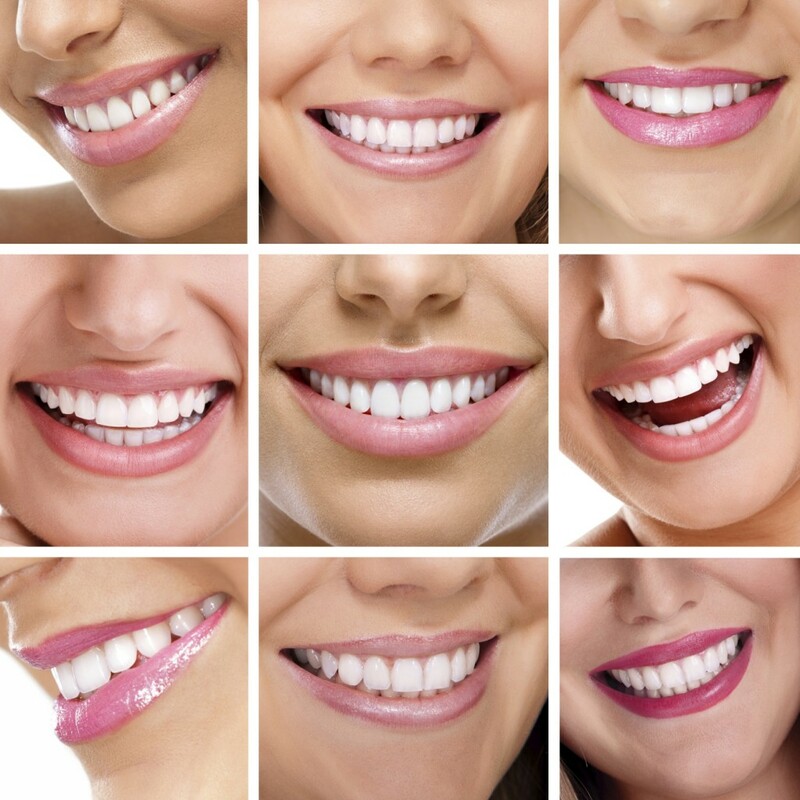 Tyngsboro Cosmetic Dentistry proudly serves Tyngsboro, Lowell, Nashua, Dracut, Chelmsford, Dustable and all surrounding areas. CEREC®, allows our doctors to quickly restore damaged teeth with natural-colored ceramic fillings, saving patients time and inconvenience. CEREC® is the world’s only system for the fabrication of all ceramic dental restorations in one office visit. With CEREC® you can be in and out in a single visit with a permanent, all-ceramic dental crown, onlay, or veneer! For the patient this means fewer injections, less drilling, and less time out of your hectic schedule for dental care. This procedure is great for dental crowns, veneers and the replacement of old fillings to give you the longest-lasting, best-looking restorations. 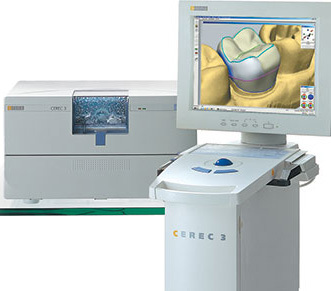 Dr. Yankowskas is proud to offer CEREC! For more information on CEREC® and if it’s right for you, contact Dr. James Yankowskas for an appointment and information on Dental Implants, at (978) 649-7773 or visit our website.